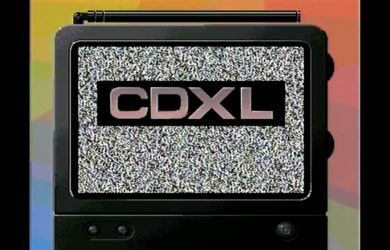 Description: CDXL player with source code. Player for Amiga CDXL animations. Fast processor is recommended due to CPU intensive scaling algorithm. code helped me to understand how CDXL animations work.